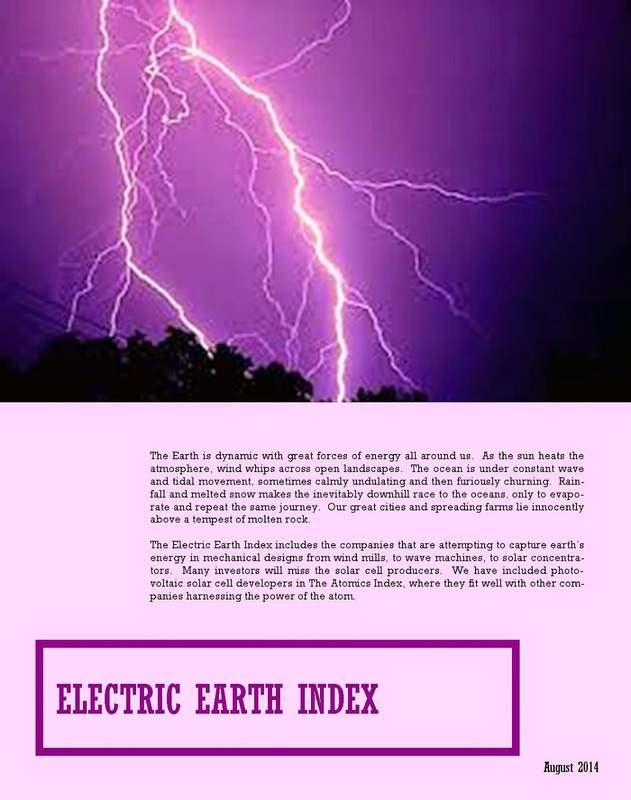 Small Cap Strategist is expanding commentary on energy alternatives. Watch these pages for new posts on developers and producers of renewable energy sources as well as providers of conservation and efficiency solutions. 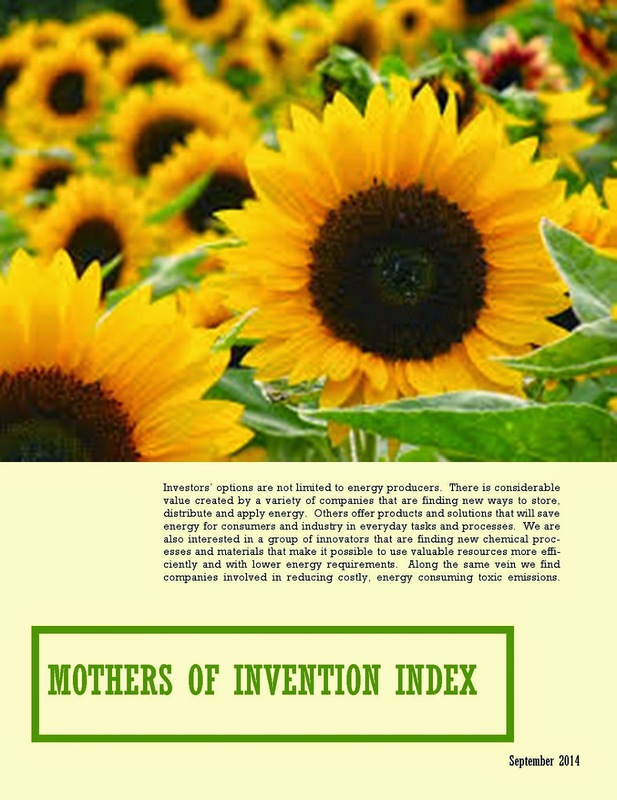 There are over 1,000 companies in our four novel indices: The Beach Boys Index (fuel from the photosynthesis processes of plants), Electric Earth Index (harnessing the energy of earth forces), The Atomics Index (energy in the tiny atom) and The Mothers of Invention Index (innovations in delivering and using energy). We speak with management, analyze financial results of those companies that are public and investigate markets for their products and services. Expect our lists to change as new companies join the competition and others get acquired or leave the playing field. If you know a company that is not on our lists please send a note. Our database changes weekly, but we publish the lists only every few months at the Crystal Equity Research website. We also encourage your comments on our articles. Please share your view - whether you agree or not. We are also making a broad appeal for photographs of alternative energy - wind turbines, hydroelectric dams, charging stations, photovoltaic farms, geothermal plants. Post your photographs at SCS on Alternative Energy on Facebook. Do not forget to tell us the where, what and who that goes with the photo. 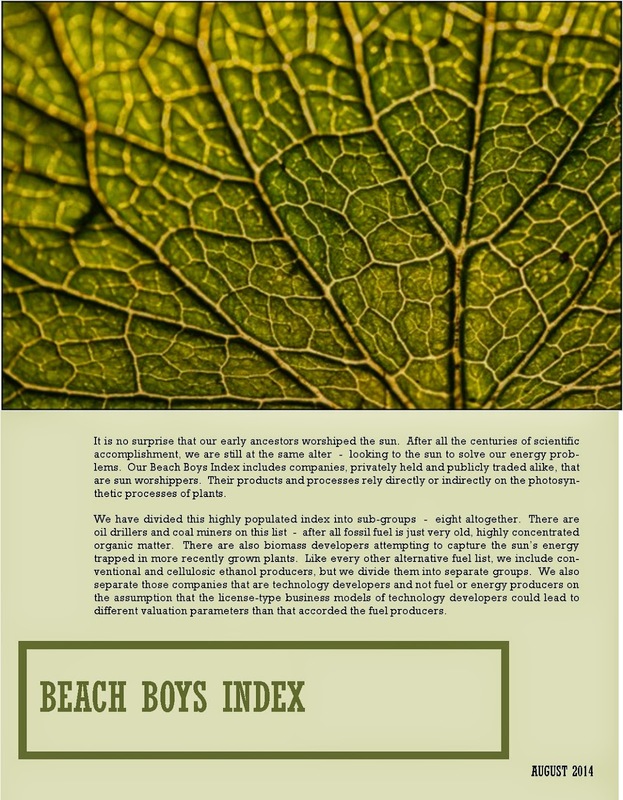 Please notice the beautiful images on the covers of the The Atomics and Beach Boys Indices. 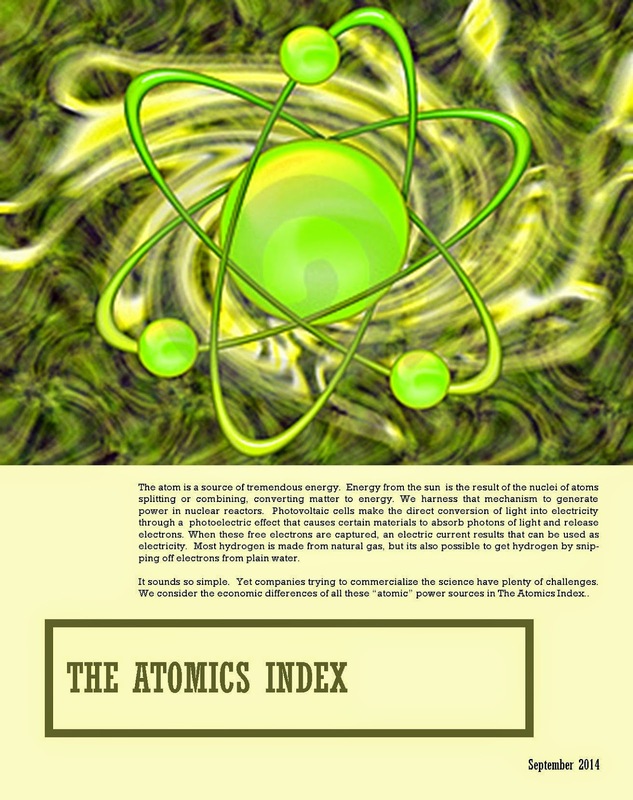 Walex101 created Atom Green and the NewLeaf Texture was photographed by Angi Wallace.